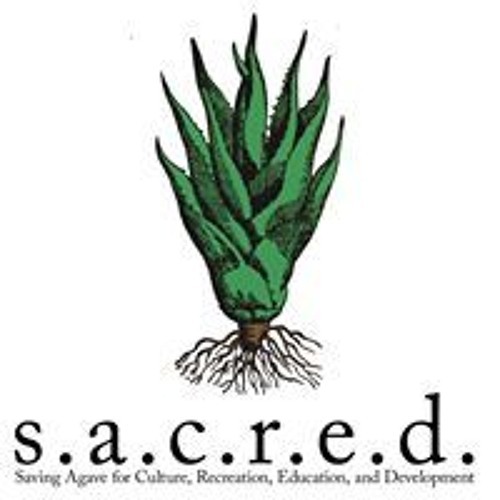 Lou Bank, Founder and Executive Director of Saving Agave for Culture, Recreation, Education, and Development (S.A.C.R.E.D. )was a guest on this edition of 670 the Score's "Score Values" program. Bank discussed the work S.A.C.R.E.D. does and some of the non-profit organization's upcoming events.